Home / News / iVis stands by Ikkos, a great physician and athlete who is today a symbol of Taranto rebirth. 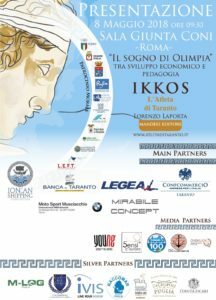 The historical novel “Ikkos – the Athlete of Taranto“, signed by Lorenzo Laporta, is presented today, May 8, 2018, in the Roman setting of the Italian Olympic Committee, in the presence of President Giovanni Malagò and many other personalities, during the conference “The Dream of Olympia between economic development and pedagogy” organized by the writer in collaboration with the Fidal (Italian Federation of Athletics). A day aimed to develop the winning themes of a city like Taranto which is not only heavy industry focused, but on the contrary preserves a high level cultural, economic, social and sports heritage. 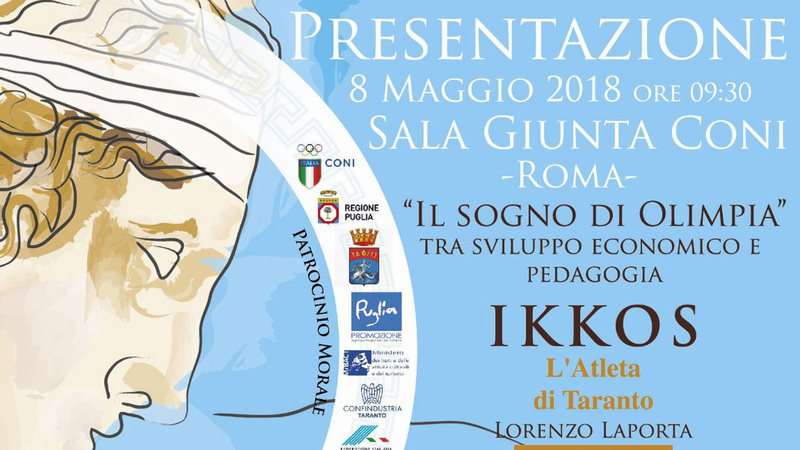 The works will have as a guideline not only a debate on the figure of Ikkos, physician and athlete from Taranto who triumphed at the Olympics of 480 BC, but also the presentation of a project full of initiatives and partnerships. 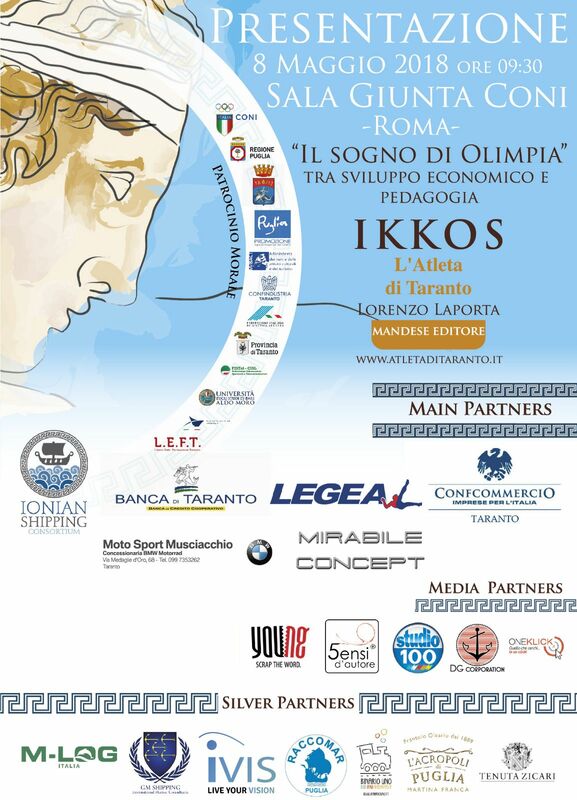 iVis Technologies, as Silver Partner of the initiative, supports the Ikkos project of Lorenzo Laporta, both for the real historical value of the figure of the physician and athlete from Taranto, remembered over the centuries for his exemplary lifestyle, marked by a modern concept of health, and for the symbolic value that Ikkos’ figure assumes today in relation with the city of Taranto, where iVis has its headquarters. 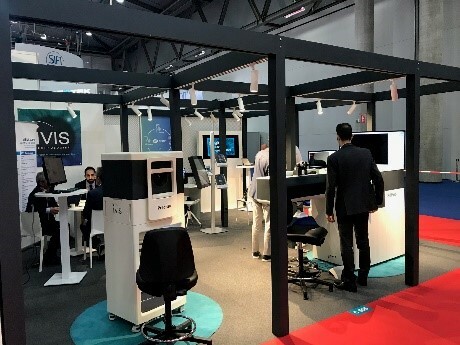 Close to the world of Sport and to the philosophy of Ikkos, physician and athlete of great wisdom, is undoubtedly the exclusive iVis’ procedure cTen™ (Custom Transephitelial No-Touch), that has been conceived to optimize the quality of vision and that is ideal for all the athletes and sportsmen, as it is designed to preserve the integrity of the corneal structure by a minimally invasive approach.